The Deep – Season 1 (2016) – What's New on Netflix Canada Today! The adventures of the Nekton family, a family of daring underwater explorers who live aboard a state-of-the-art submarine, The Aronnax, and explore uncharted areas of the earth’s oceans to unravel the mysteries of the deep. 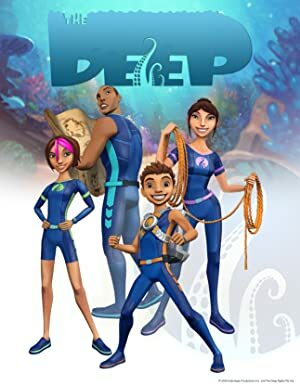 The Nektons are a family of underwater explorers who discover the hidden secrets of the oceans, including sunken cities, sea creatures and pirates.